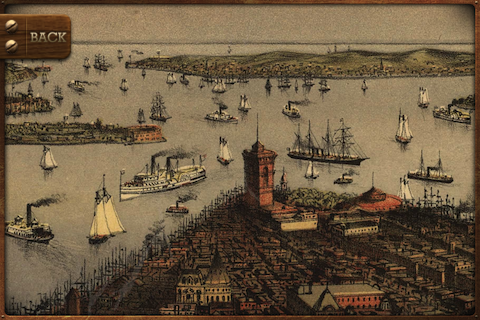 Set of 10 NEW YORK historical city views. 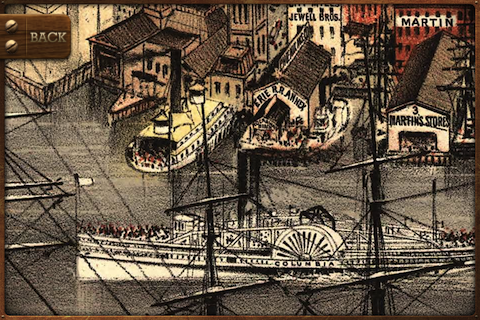 Check how New York looked like in XIX century. 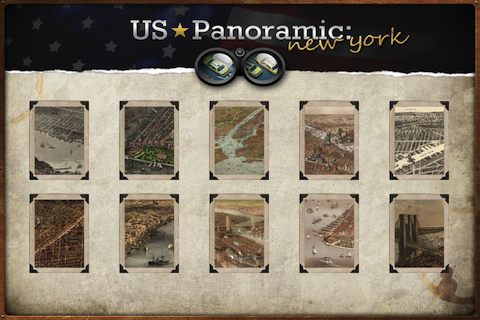 Panoramas are in unbelievable resolution up to 500megapixels. 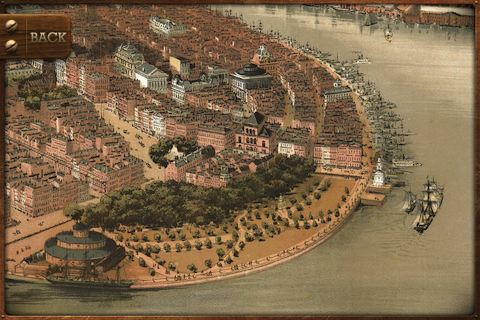 It's like XIX century google earth.